East Brothers is a Timber merchant and a sawmill, we supply both trade and the general public, with hardwood and softwood products. 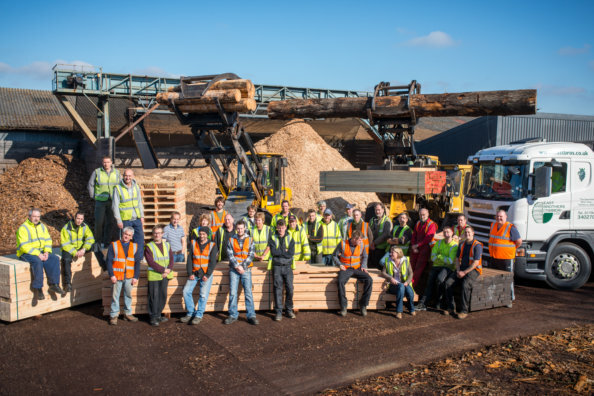 East Brothers Timber has built up fabulous relationships with the forestry commission and local estates in the years since it was established in 1886, which enable us to have supplies of beautiful locally, sourced timber. We also stock a large range of FSC® timber. East Brothers also has extensive stocks of imported hardwoods for joinery, construction, furniture and sea defences. These timbers all comply with EUTR legislation we operate the Timber Trade Federation Responsible Purchasing Policy to ensure our compliance and we are annually audited.